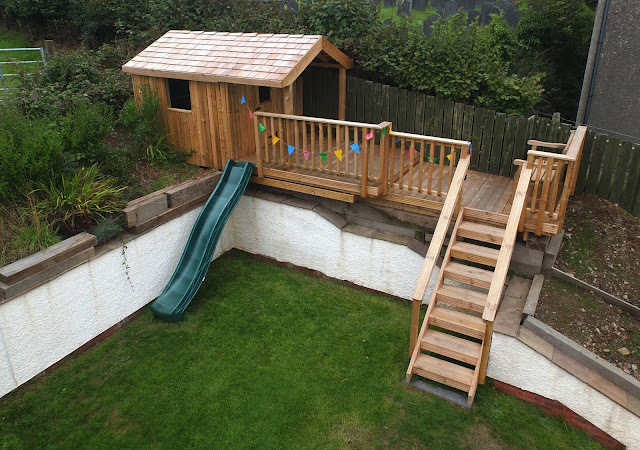 Now this was a really fun project to design and build. 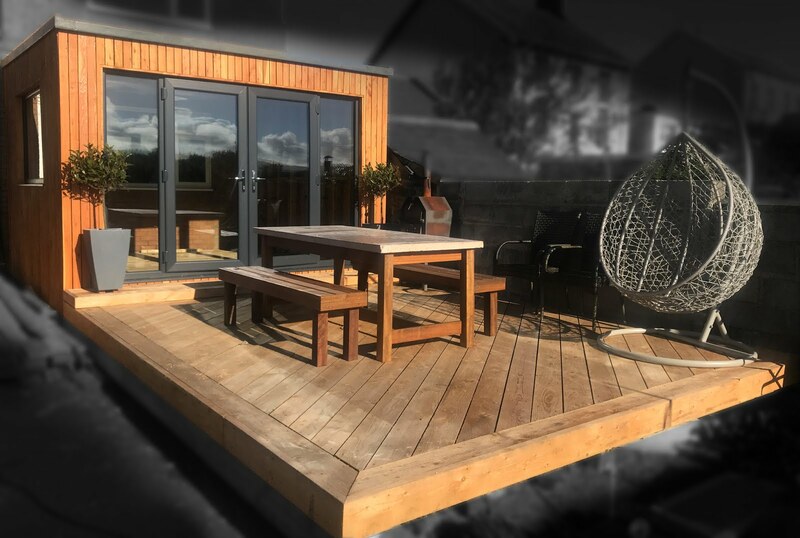 Our client asked us to make a play shed for their children in an area of wasted land, but also wanted somewhere to sit in an elevation position to watch the sun set. 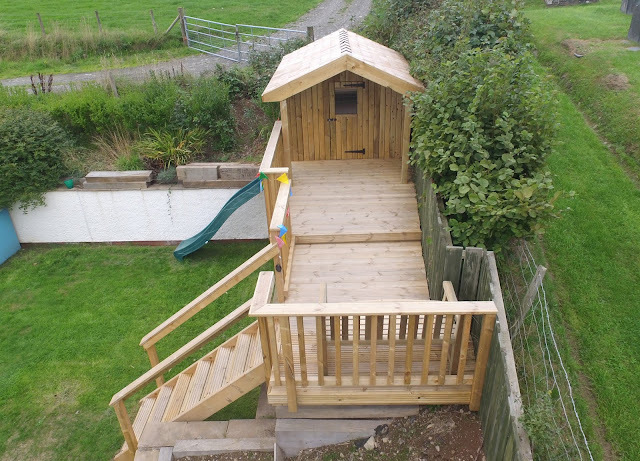 The play house is 8x8 foot but taller than average at 2 meters high, (we wanted it to be easy to convert to a shed when the children have outgrown it). 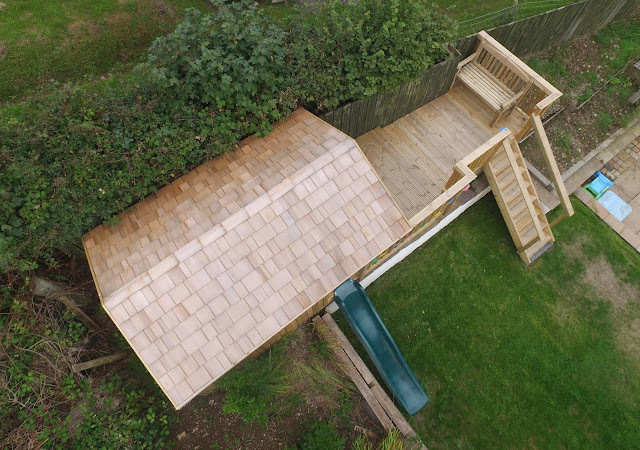 With an extended roof to allow for extra outside play space outside when the weather isn't so good! 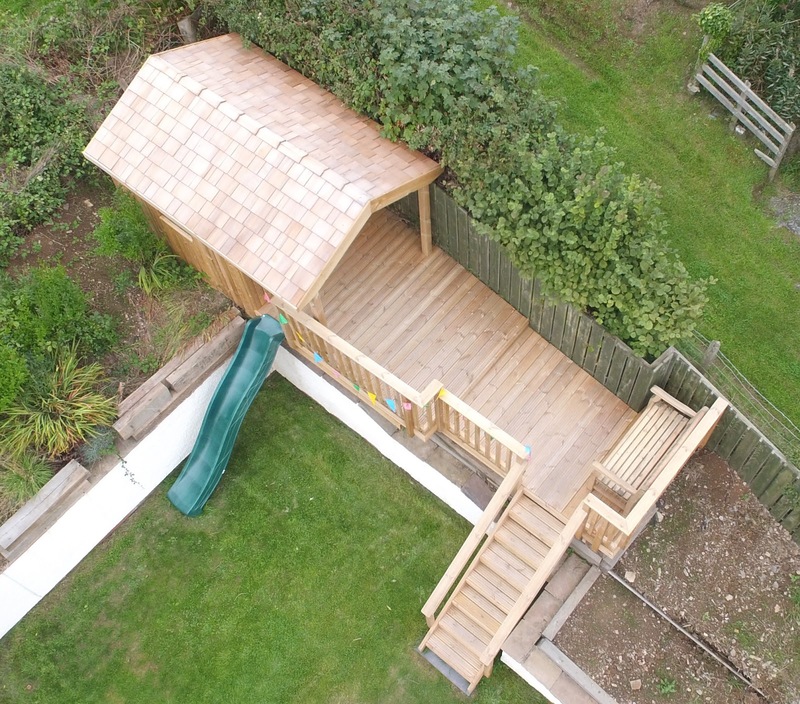 The Cedar shingle roof gives it a real wendy house look, whilst also being very durable. Need I say anything about the slide? No! The kids smiles flying down it says it all! 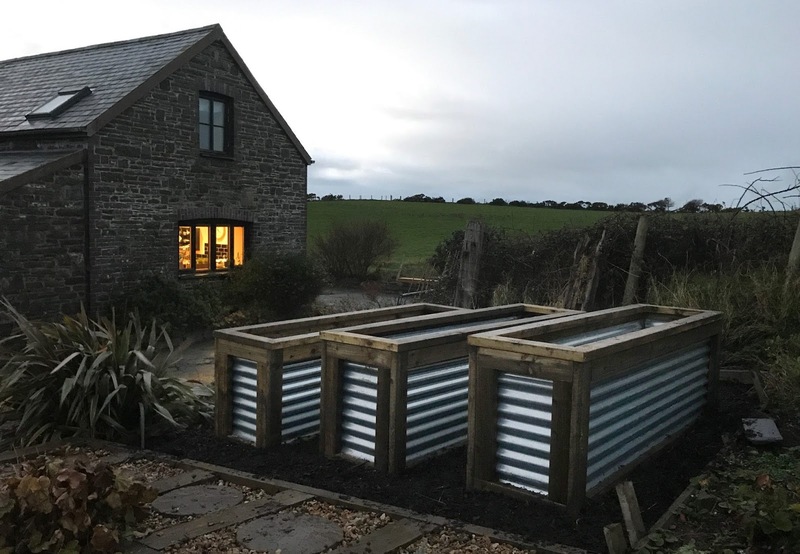 We think the drone photos really show how an otherwise unused piece of land can be turned into a really useful and great looking addition to any garden. 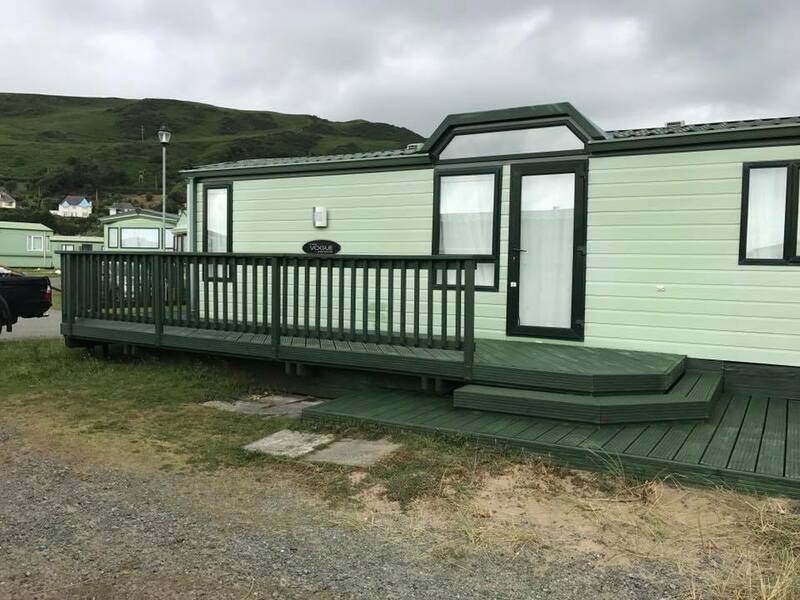 All of our decking and outdoor buildings are designed individually, please give us a call on 07739031593 or email us on gcdecks@gmail.com for a free quote.